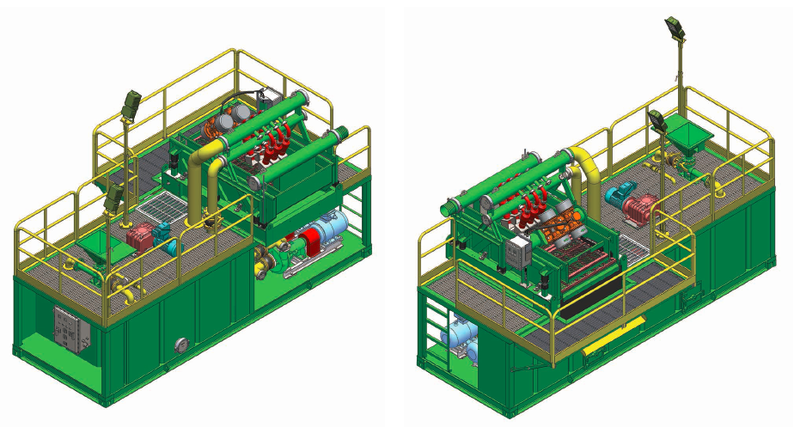 Mud Recycling System for HDD and CBM drilling rig. 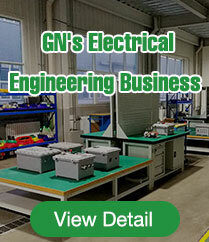 GN Solids Control is a top manufacturer of Horizontal Directional Drilling(HDD) Mud Equipment/HDD Mud Recycling System.GN drilling mud recycling system has been applied in many countries for HDD and CBM drilling operation.Especially popular in Australia ,Indonesia, India etc.With GN Solids America branch and GN Australia Partner, GN provide mud recycling system service and spares from Beijing, Houston, and Brisbane. 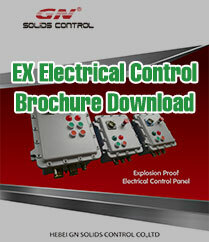 Including: GNMS-200G/ GNMS-350G / GNMS-500G / GNMS-500GL / GNMS-1000G /GNMS1000GL. Complete line Mud System: GNMS-200GPM / GNMS-350GPM / GNMS-500 GPM / GNMS-1000GPM / GN1500 GPM Self-Contained Mud Recycling System. 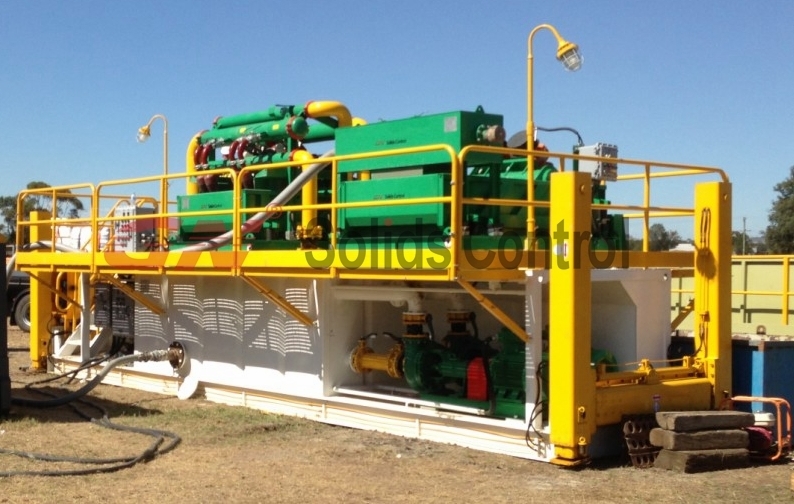 Cost Effective Equipments integration:Complete drilling mud equipments from a single source-GN Solids Control Factory. Fast moved compact system:Small footprint design with fast connection for removable parts and most parts fixed while traveling meet transport regulation. Mud Tanks Flexible Options:Skid Mounted or Trailer Mounted or Hydraulic Jack Up mud recycling Tanks available for your options. Mud Recycling Tank, drilling mud mixing tank with attachments like walkways, handrails, mud clean gate. Shale Shaker for first phase mud recycling equipment of solids upper 100 microns. Desander for the second mud cleaning of separation solids uppper 50 microns. Desilter is the third phase mud recycling equipment of separation solids upper to 20 microns. Decanter Centrifuges is the fourth phase mud recycling equimpent for separation of solids uppper 2 to 5 microns. 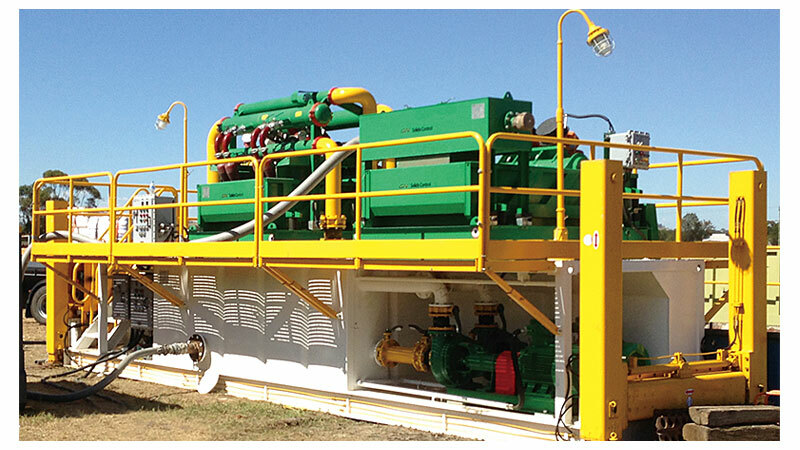 Mud Agitators, Mud guns, Mud mixing pumps,and drilling mud transfer pumps for the mud recycling unit. Besides the standard drilling mud recycling system, GN also provide customized mud recycling system accordling to drilling contractors applications.